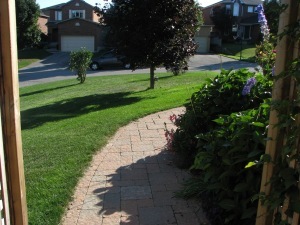 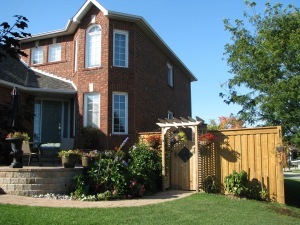 sold - you're private, extra wide interior corner lot on a quiet court in a classy area is now sold!! 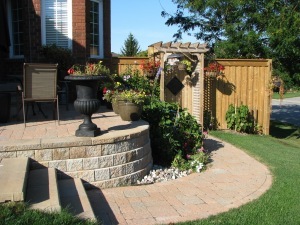 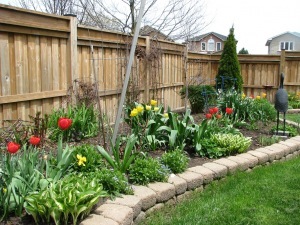 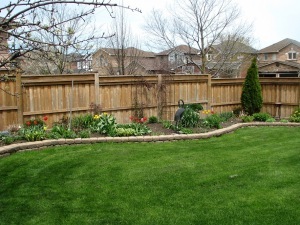 with a large perennial garden oasis with portable potting greenhouse & wilderness park views? 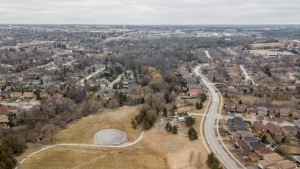 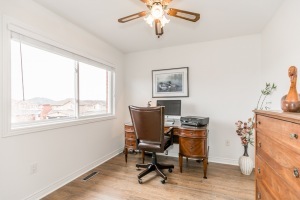 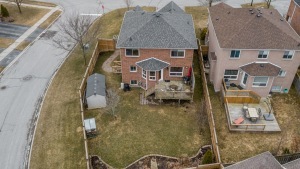 convenient location to schools, shops, hwy 404 & the magna centre & an awesome, flowing floor plan! 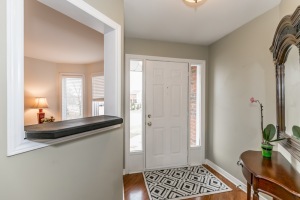 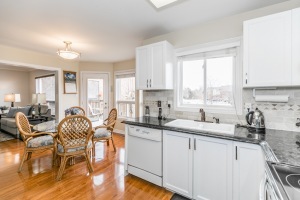 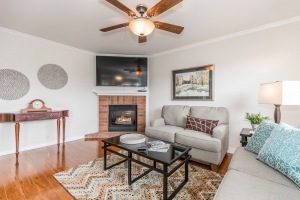 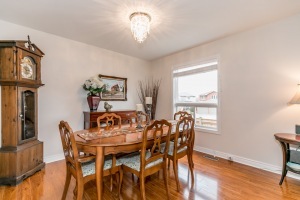 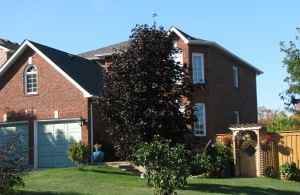 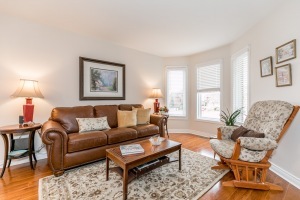 upgraded 4+2 bedroom all brick charmer with direct views of college manor park! 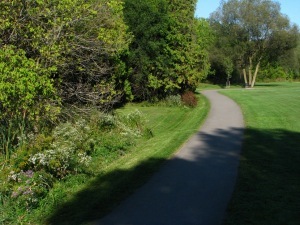 just a 2 minute walk to hiking trails at the end of the court ... it's all here!! 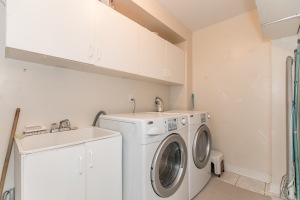 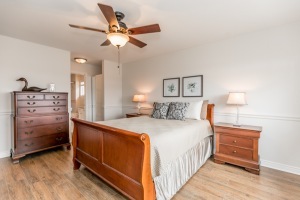 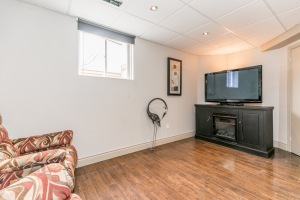 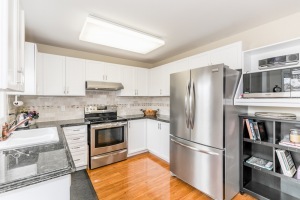 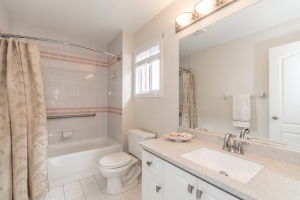 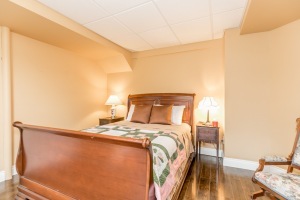 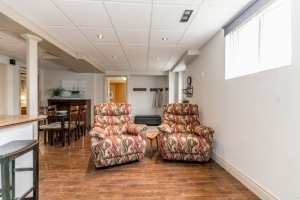 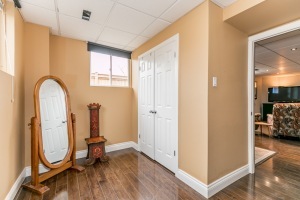 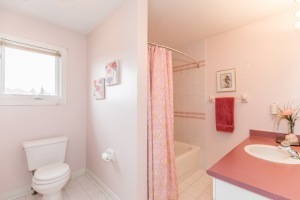 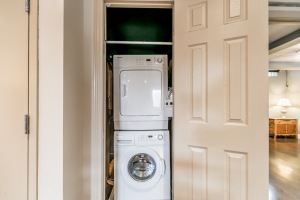 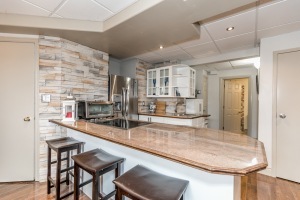 and a hi-class 2 bedroom, separate entry in-law apartment suite with it's own separate laundry which generated an annual rental income of $15,000 + utilities. 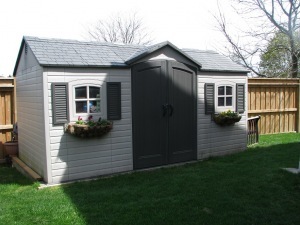 ++ custom garden shed, greenhouse, 5 ceiling fans. 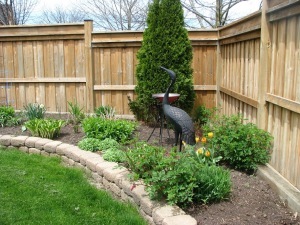 water softener. 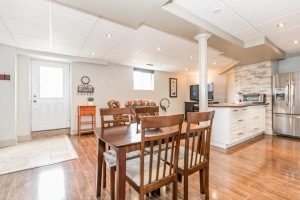 a very rare & unique lifestyle opportunity in college manor!! 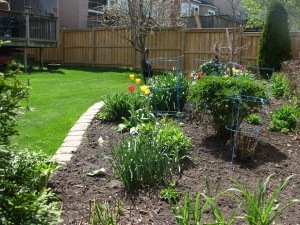 please attach sch 'b'; form 801; survey avail. 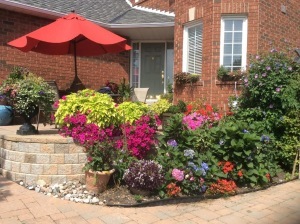 show n sell - you'll be impressed! 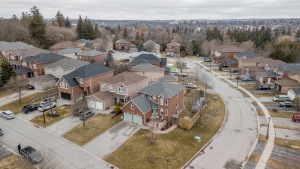 treat as clear; one of the best & biggest lots in college manor with a classy 2 bedroom apartment on a quiet court only 2 minute walk to park & hiking trails! 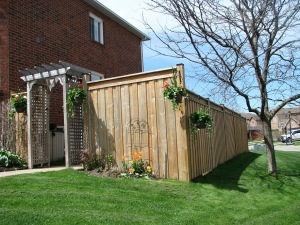 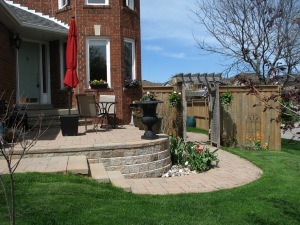 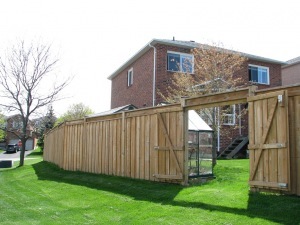 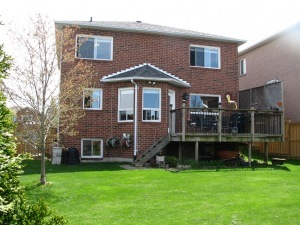 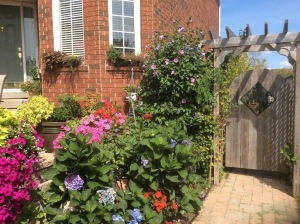 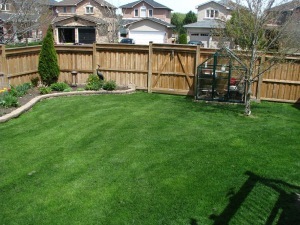 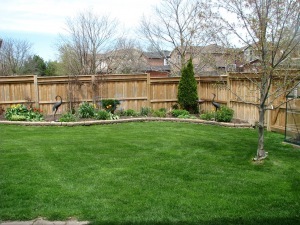 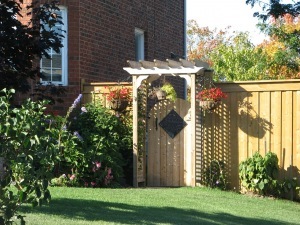 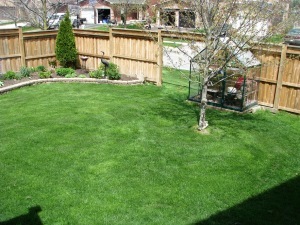 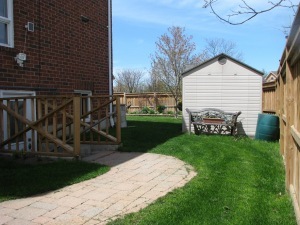 super wide back yard with custom garden shed & double gated privacy fence!